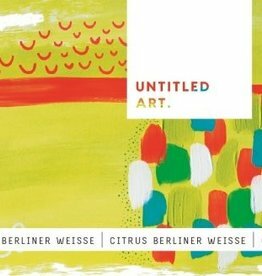 "Our goal is to make new and exciting beer styles available in the US. 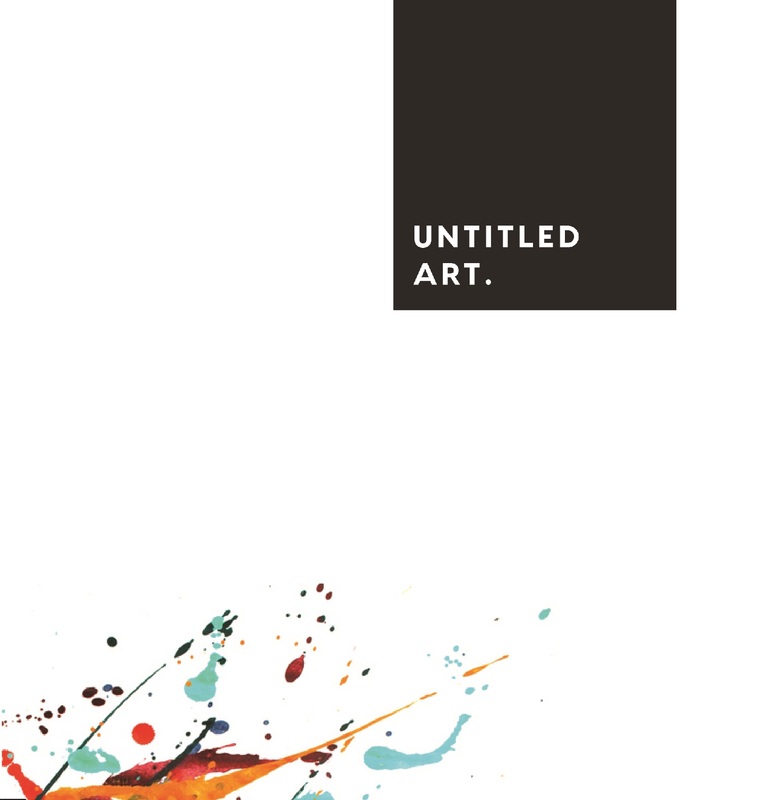 Called 'Untitled Art', the beers are presented without explanation allowing the drinker to formulate their own opinion. 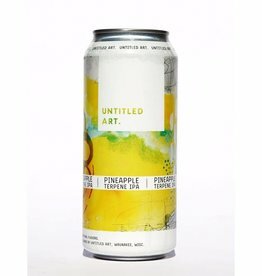 In a market filled with exhausting back stories and kitschy names, we strip this away and let the beer speak for itself. 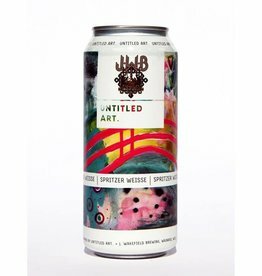 Untitled Art is similar to a gypsy brewery. We brew what we want, when we want it."